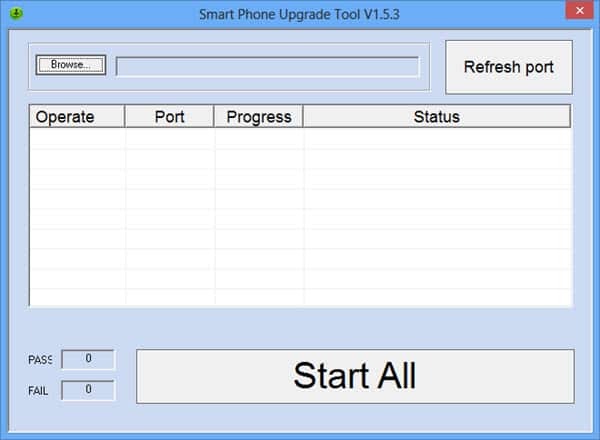 Are you planning to transfer personal data from you old Samsung mobile to a new one? Worried that your data might get lost? If yes is your answer, then there is no need for worries. You can use Samsung Smart Switch to do this job in a simple way. 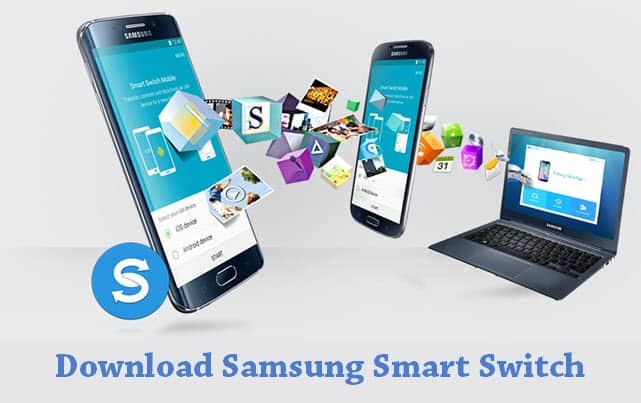 Download Samsung smart switch application from here, install it in your Windows or Mac computer, connect your Samsung smartphone or tablet and take a complete backup of personal data easily. 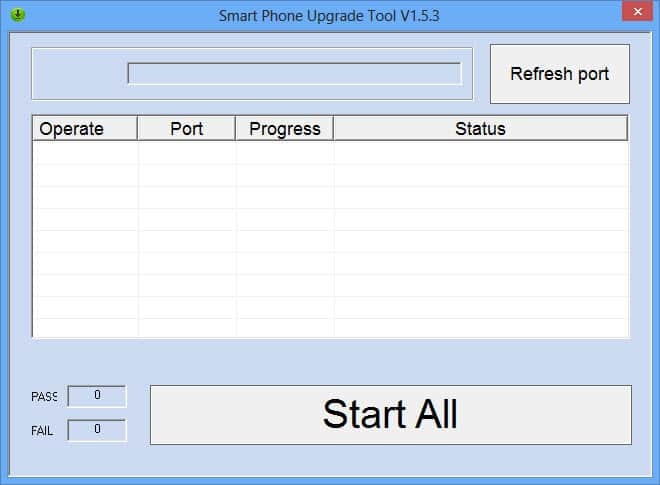 Samsung smart switch application has the same features of Samsung Kies but it comes with a modern user interface. Also, it supports almost all the latest Samsung mobiles including Galaxy S7 Edge. 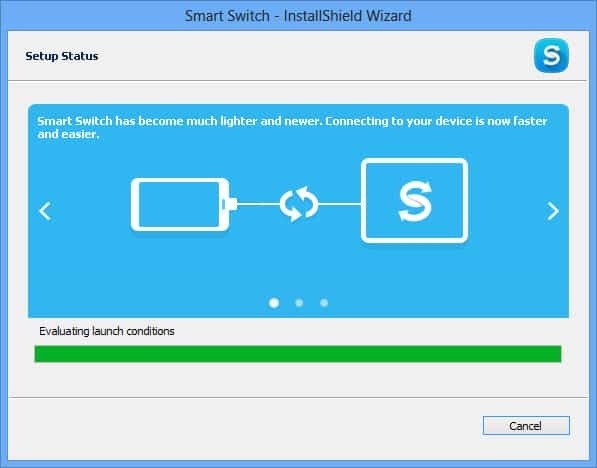 Here we have listed all the latest versions of Samsung smart switch application (for Windows as well as Mac). Download the one which suits your need. By using this option you can back up everything on your mobile such as Contacts, Messages, Memos, Bookmarks, Images, Call Logs, Videos, Music, Documents, Email and Applications. 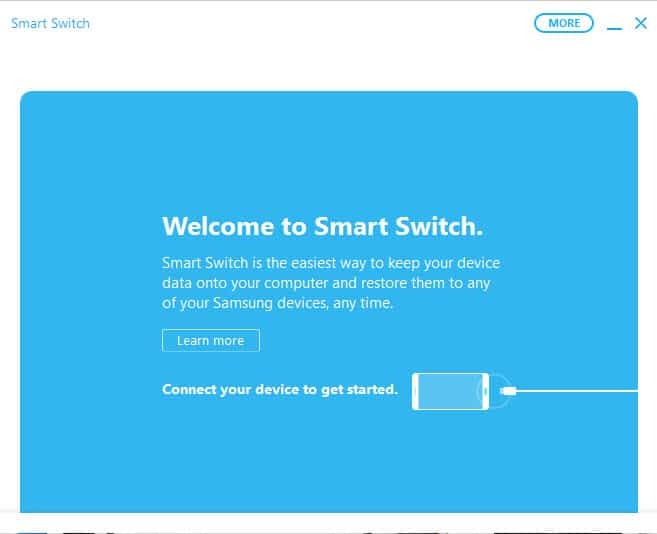 To do that, just click on the “Backup” button that shows on the Smart switch application in your computer and the backup process will start immediately. Restoring the backup data is also much easier when you are using this application. Just launch the Smart switch application on your Mac or Windows computer, connect your smartphone, select the list of backup files you want to restore and click the “Restore” button. By using this option in this application, you can synchronize Contacts, To-Do list and Calendar to your outlook account at anytime in an effortless way. 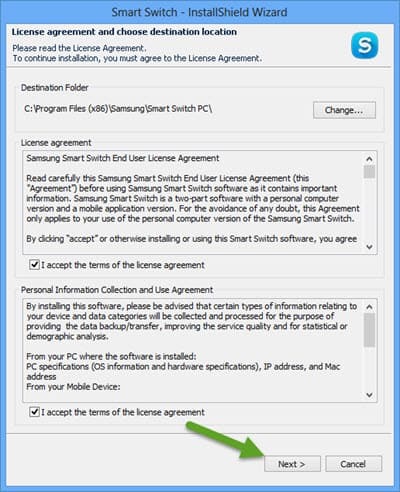 1) To get started, download Samsung Smart Switch for Windows to your computer. Once done, click on “Smart_Switch_PC_setup.exe” to launch the installation Wizard. 2) Now in the “Installation Wizard“, accept their “License Agreement” and click on “Next“. 3) Once you click “Next“, the installation process will begin and it will take a minute or two to get completed. 4) Once the installation is completed, you will see the “Installation Complete” message as shown in the screenshot below. 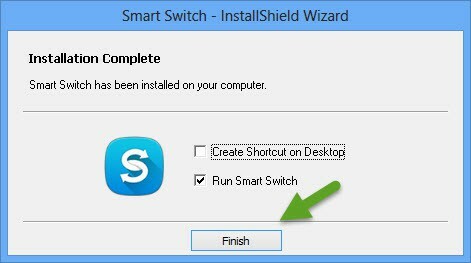 5) Now click on “Finish” to launch Samsung Smart Switch on your Windows computer. 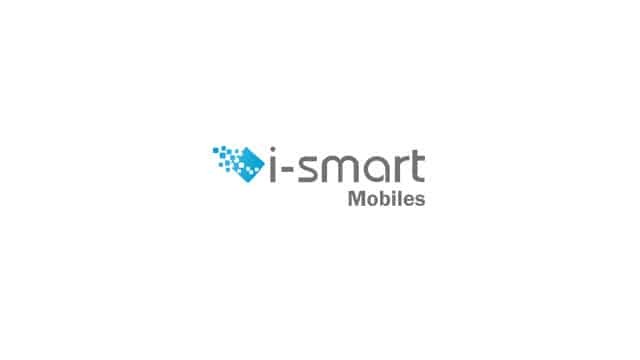 1) Samsung Smart Switch is created by Samsung Mobility LLC. So all credits must go to them. 2) The application works on Windows Vista, Windows XP, Windows 7, Windows 8 & 8.1 and Windows 10. It also works on Mac OS (for that you need to download the Mac OS version from the link given above).